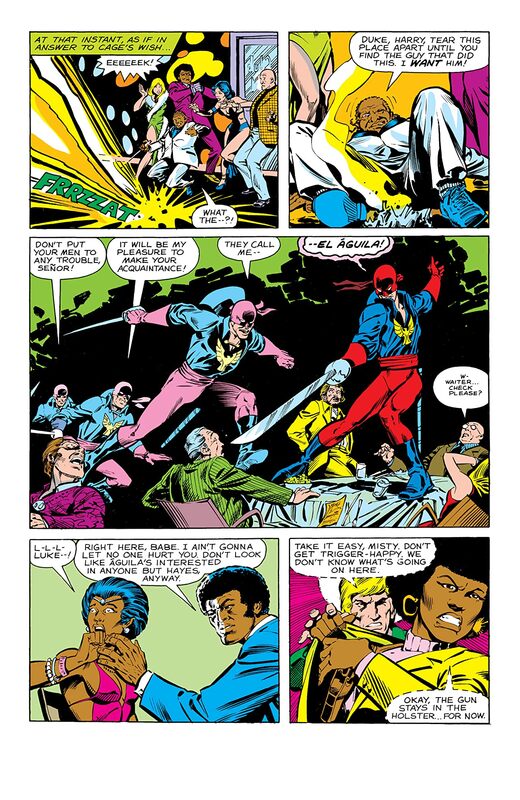 A new vigilante named El Aguila is in town! 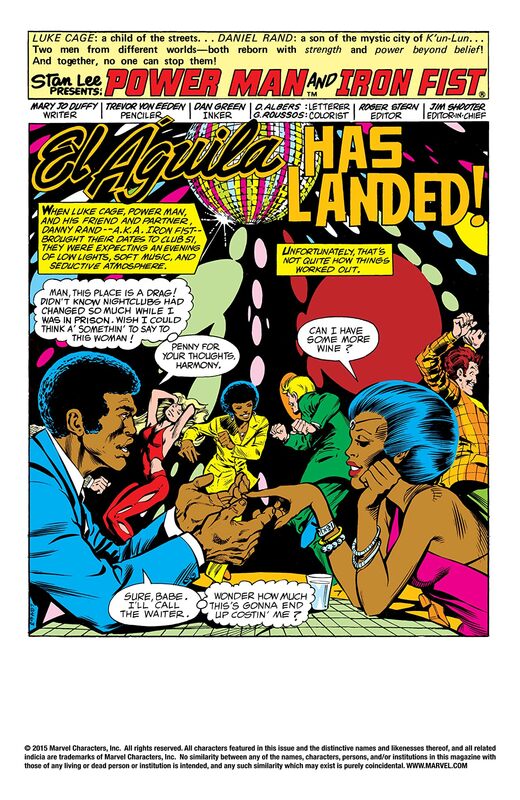 Notorious for being a hero to the underprivileged, El Aguila faces crime with a sword that can shoot electricity! 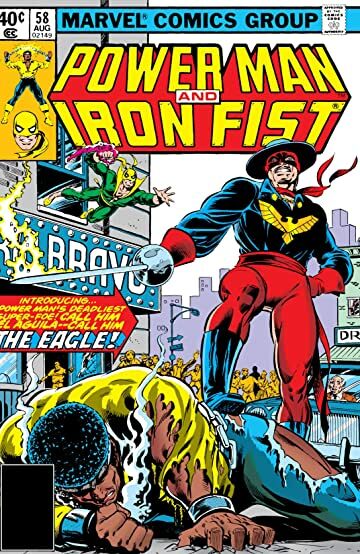 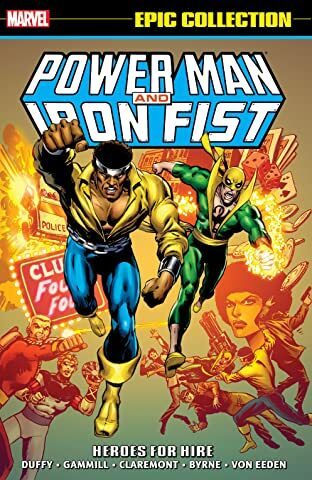 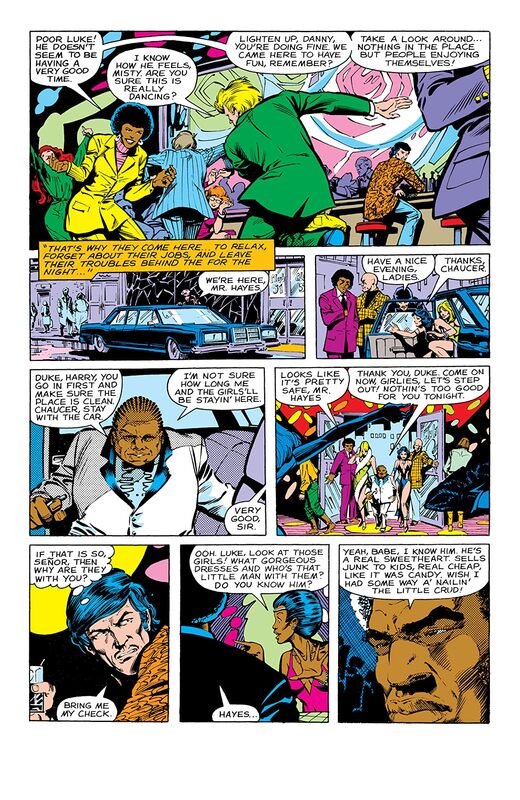 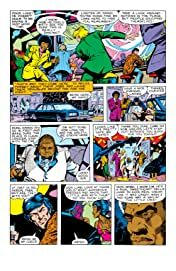 When Power Man and Luke Cage are forced by contract to detain the new hero, their ethical and moral codes are questioned; should the duo disobey their sworn duties and go against a contract, or do they stand up for a cause, and hero, they believe in?